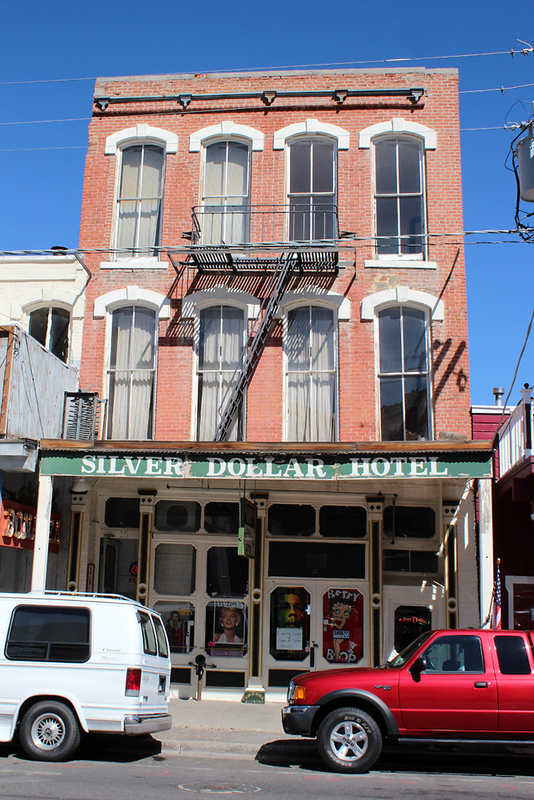 Virginia City, Nevada was built nearly overnight, following the Comstock Lode silver strike in 1859. The population exploded, and for a short time, Virginia City became the wealthiest place in the United States. 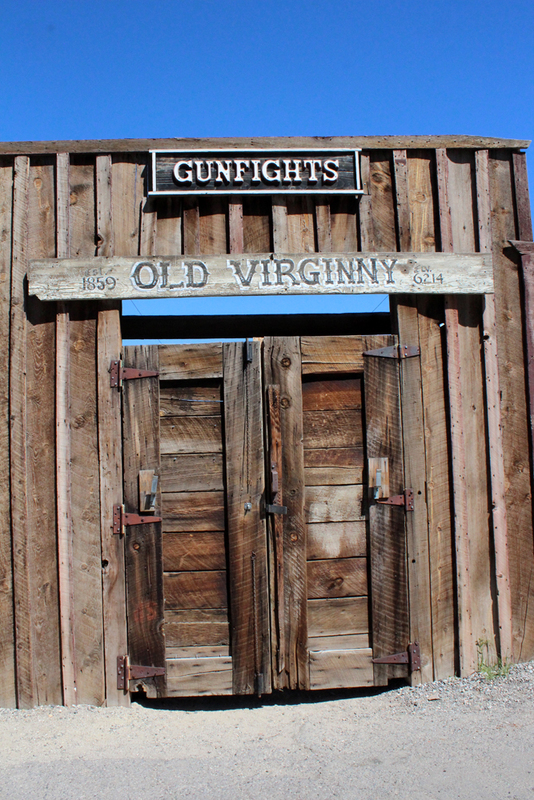 Virginia City’s population peaked at over 15,000 people during its heyday, but after the Comstock Lode ran out in 1898, the population dropped as quickly as it had grown – scarcely 1000 people lived in the town by the 1920’s. 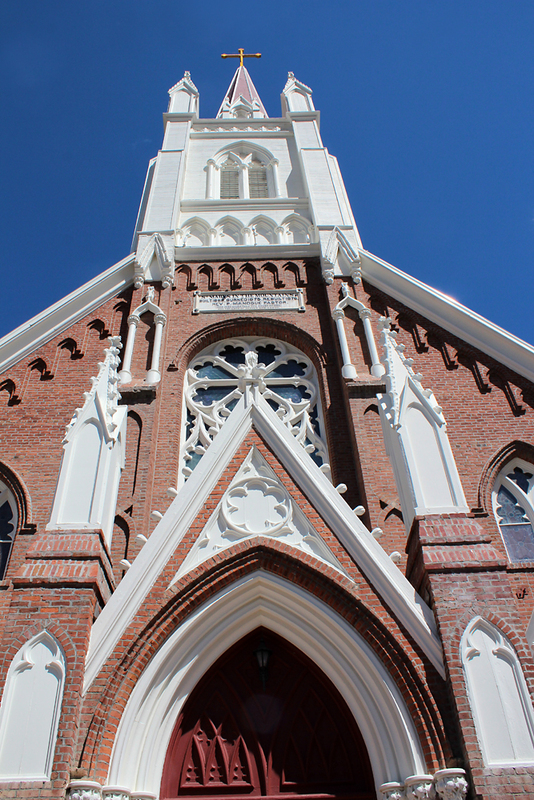 Fortunately, early residents saw the need to preserve the character of the town, and by 1961, the town had been declared a National Historic Landmark. 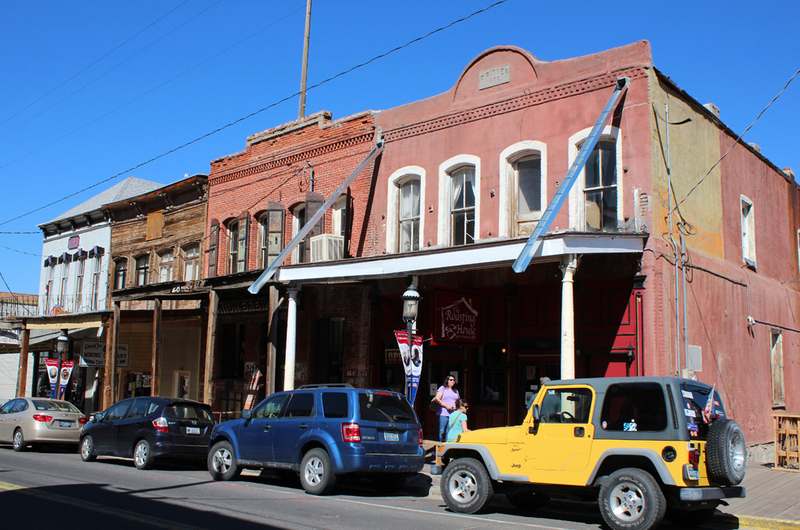 The downtown area contains dozen of authentic Old West buildings and several museums. 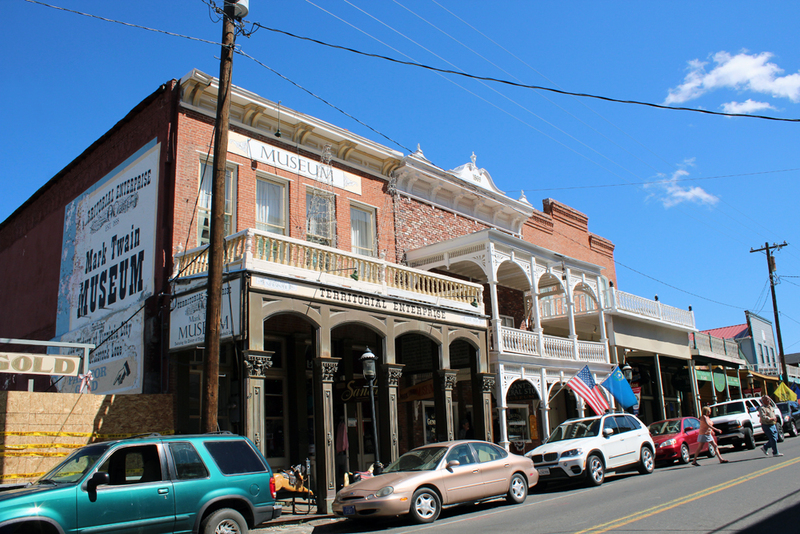 Virginia City is now a popular tourist destination and an easy trip from Reno or Lake Tahoe. 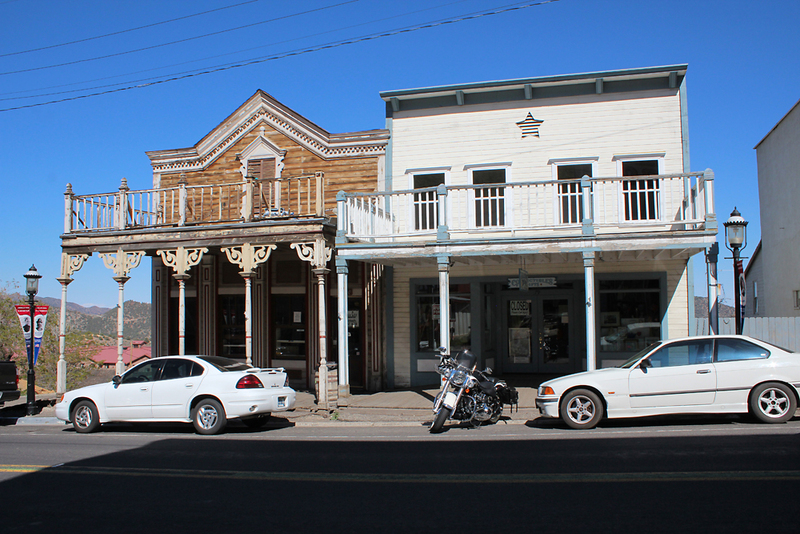 Although the buildings now house ice cream shops, western wear and tourist souvenirs, the flavor of an old mining town still exists, and several photographic subjects can be found. 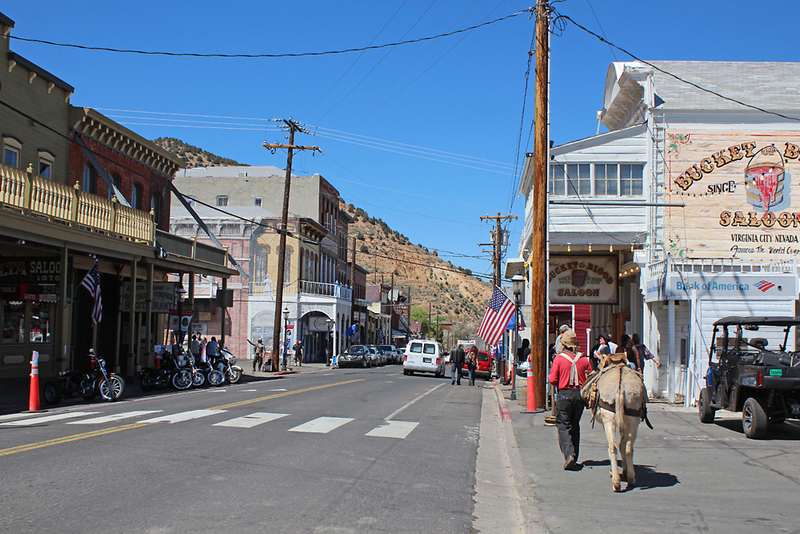 Virginia City is located at an elevation of over 6000 feet, making summer temperatures comfortable during the day and cooler at night. 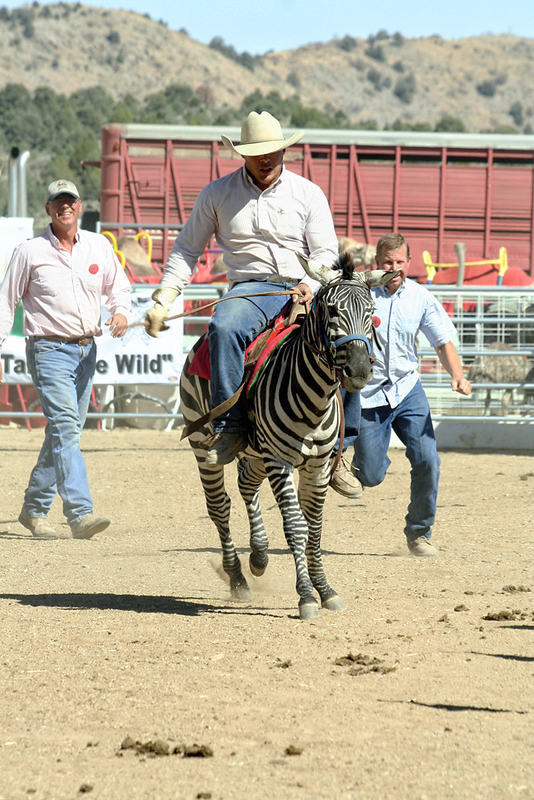 Thousands of people visit during the summer season, and the town is especially busy when there are special events in Reno or Virginia City. The summer months are also particularly popular for motorcyclists. If you want to capture the tourist feel of the town, this is a good time to visit. 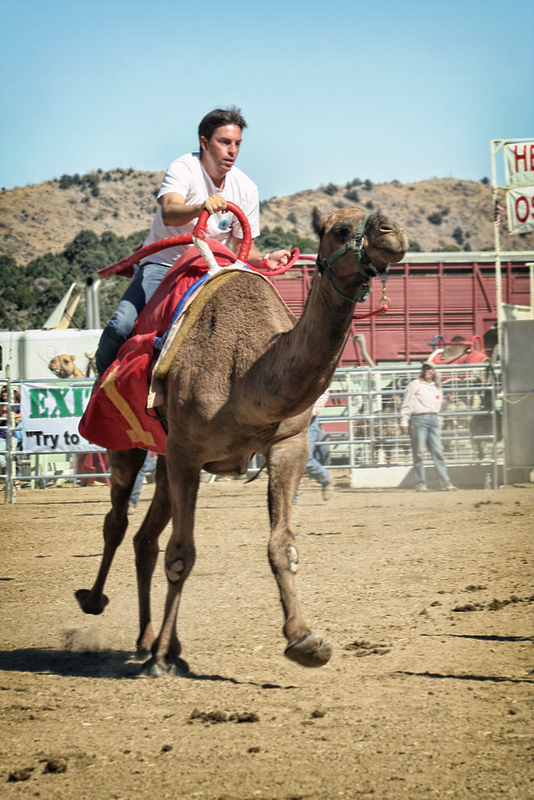 We first visited Virginia City during the International Camel Races in September. That event was on our bucket list and although it was a lot of fun to attend, the crowds were overwhelming and it was hard to get photos of anything other than the event. We much preferred our visit in late May – the weather was nice, but the summer crowds hadn’t yet materialized. We had the town nearly to ourselves and could take photos without a lot of distraction. 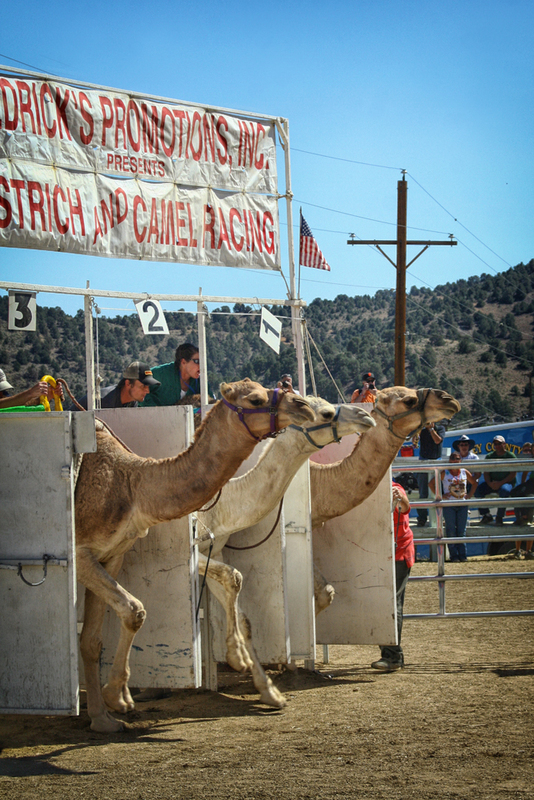 Check out Virginia City’s offical event calendar. 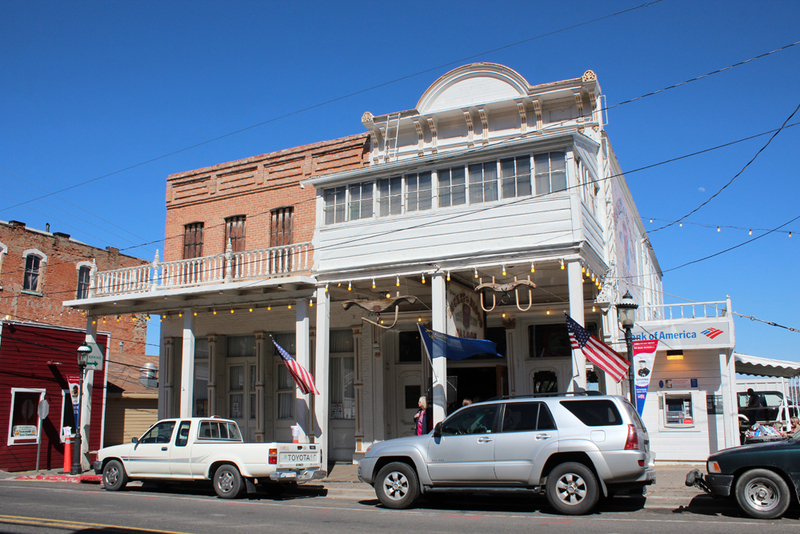 If an event or festival interests you, you can plan your weekend in Virginia City at that time. If you’re hoping to miss the crowds, this will let you know the weekends you should particularly avoid! It’s important to bring a variety of lenses. Wide lenses will allow you to capture the buildings and street scenes and telephoto lenses will allow you to focus on beautiful details, signs, etc. 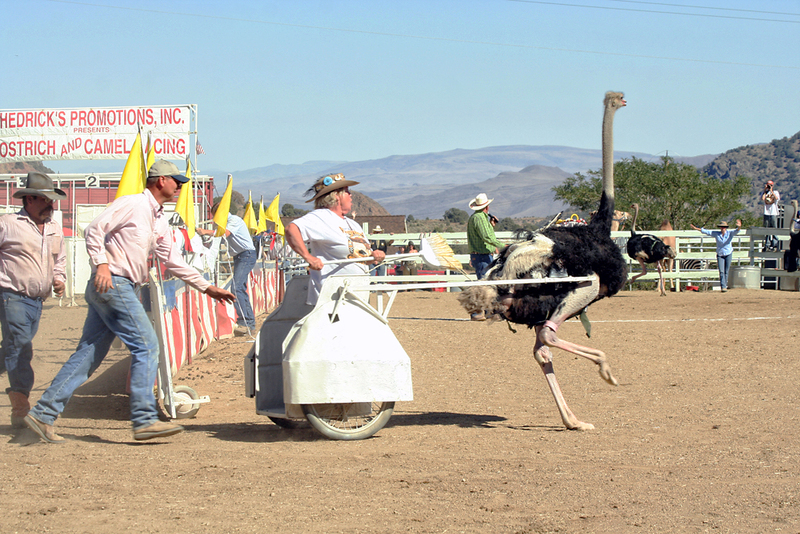 A long telephoto will be particularly useful is you’re shooting the camel races. Be sure to pack a soft brush or air bulb to clean dust from your lens. This region of Nevada has a generally dry climate, coupled with winds at this higher elevation. You’ll need to clean your lens frequently if you want to avoid dust spots. Bring plenty of water. 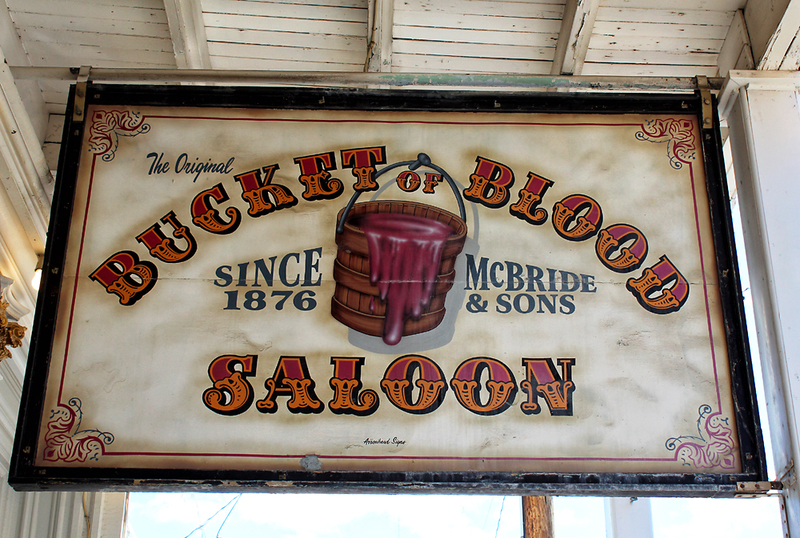 Even if you plan to slip into a Western saloon or two, you’ll need to drink a lot of water here, especially during the summer months! Many buildings along C Street have been there since the town’s mining days. 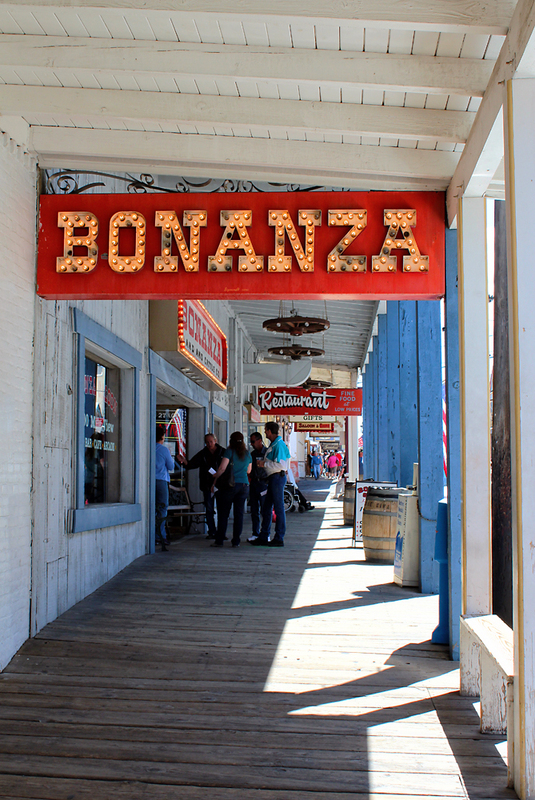 You’ll see businesses with such colorful names as the “Red Dog” and “Bucket of Blood Saloon.” Wooden boardwalks connect the buildings and give an authentic Old West feel. Be sure to wander into the buildings as well, and you’ll see interesting artifacts, including the Old Globe and the Suicide Table. 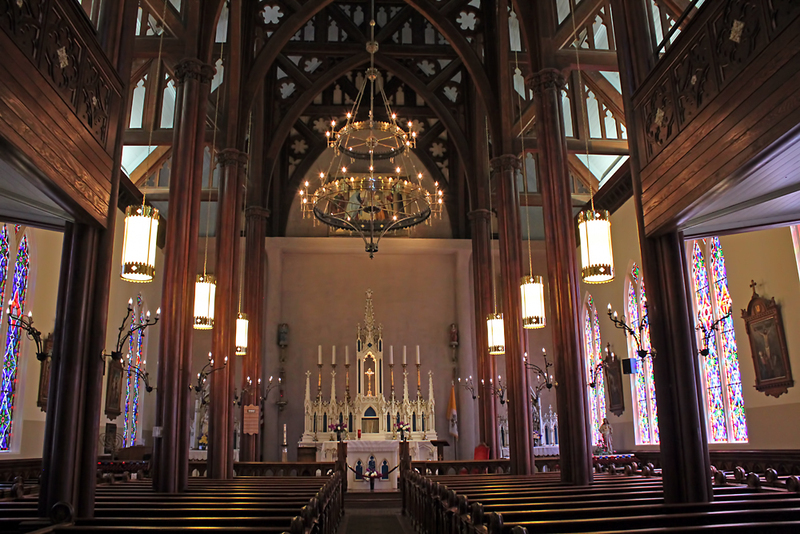 Just off from the main tourist part of town is St. Mary’s in the Mountain Catholic Church. 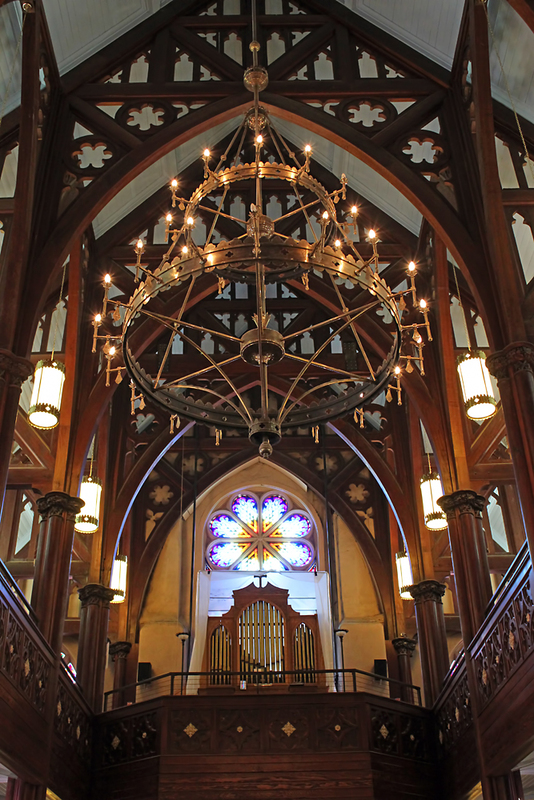 This church is over 150 years old and has a beautiful interior. There is also a museum in the basement. It’s definitely worth stopping in here to take a few photos! Samuel Clemens was a reporter for the Territorial Enterprise newspaper in Virginia City when he first used the famous pen name, “Mark Twain.” It was here that he developed the writing style that he would come to be known for. 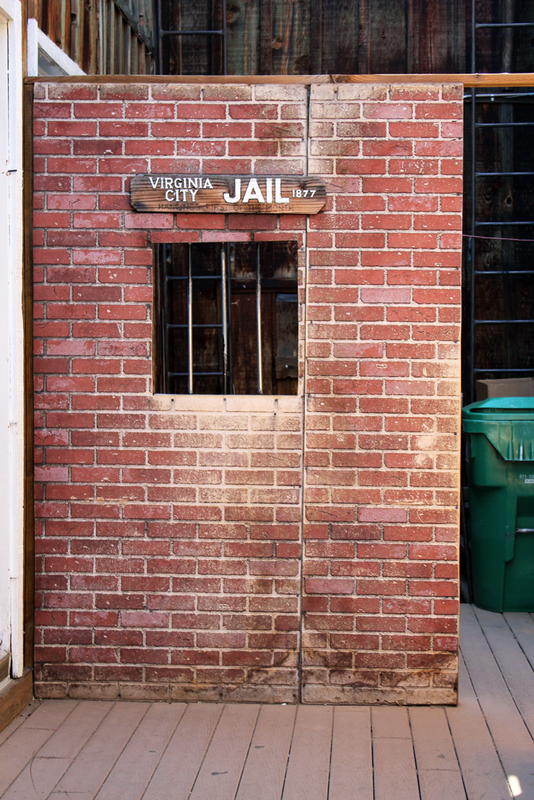 His book, “Roughing It,” chronicles the time that he spent in Virginia City. Today, there is a Mark Twain museum and you’re able to see where he worked. 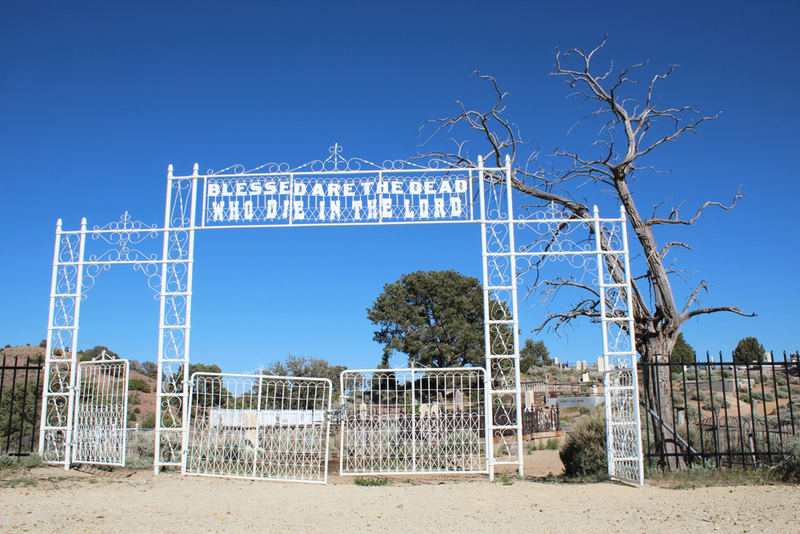 As the boomtown became permanent, there was a need for a cemetery. 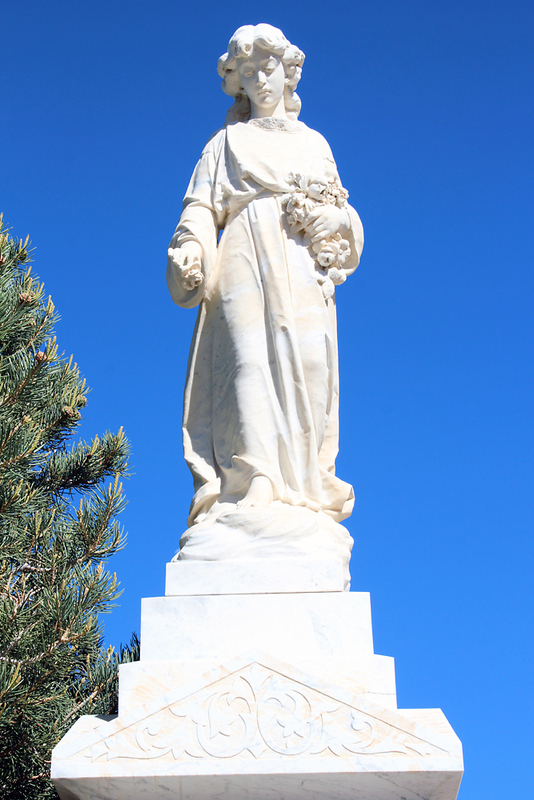 Beginning in the 1860’s, a wide variety of fraternal, civic and religious groups established a burial site on a hillside overlooking the central part of town. 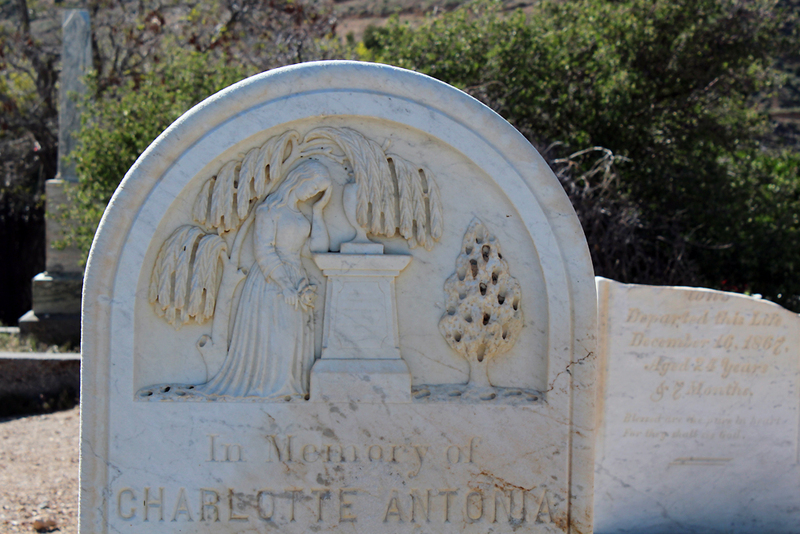 The cemetery reflects the breadth and style of designs that were popular during the late 1800’s, with grave markers ranging from wood to metal to cut stone. Nearly every plot is fenced or bordered. 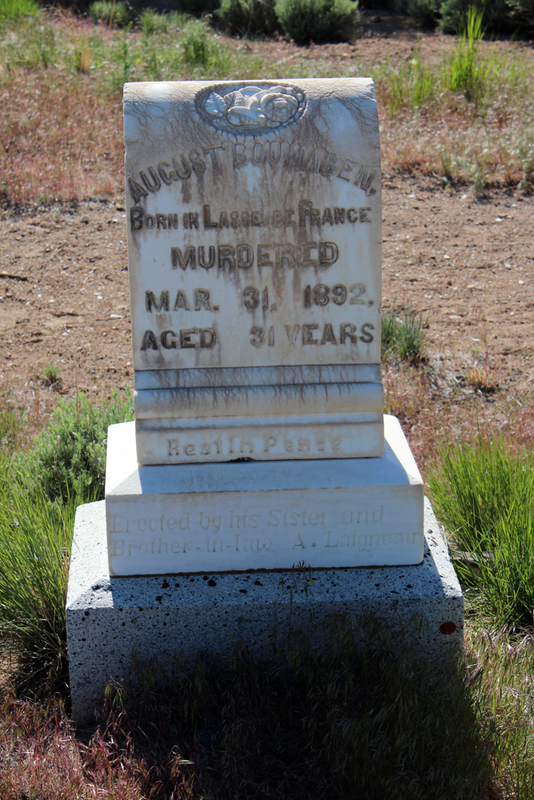 You’ll learn a great deal about the people who settled in Virginia City and supported the Comstock mining industry by reading the inscriptions on their graves. 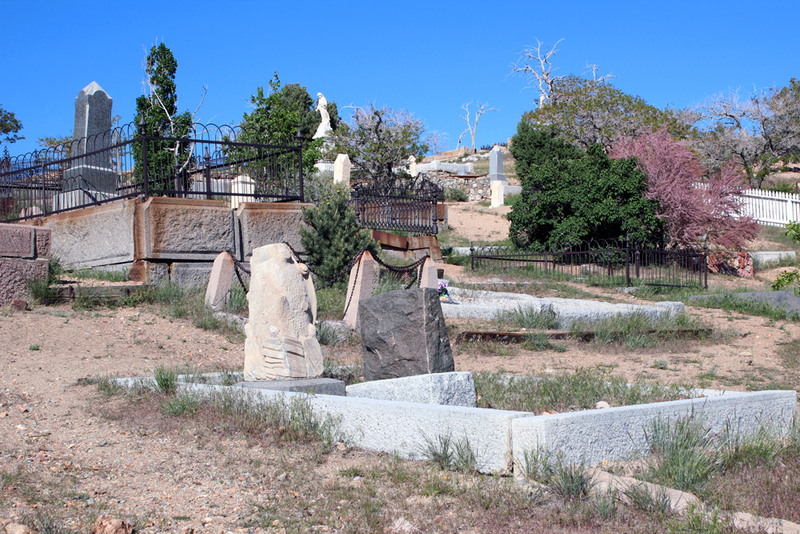 You’ll note that very few of the adults who are buried here were born in the state of Nevada, and you’ll also see stones that reflect the character of the Old West. 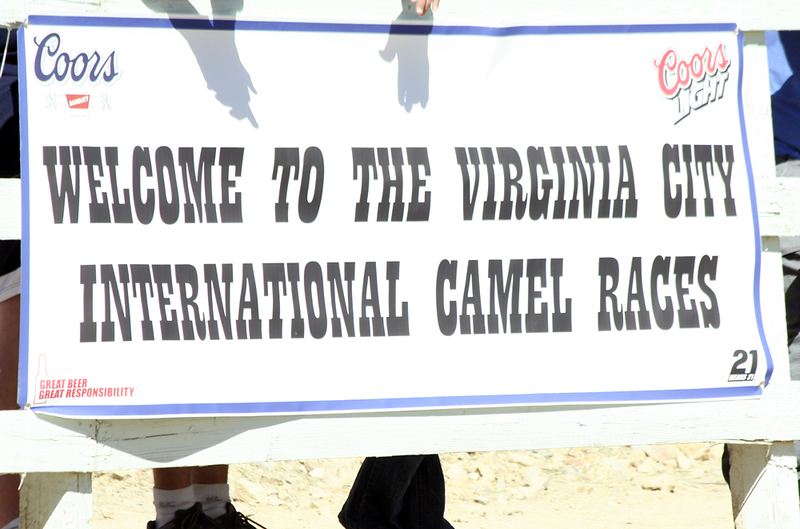 If you think the idea of holding “International Camel Races” in this tiny Western town is absurd, well … you’re right! Absurdity is how this tradition began! 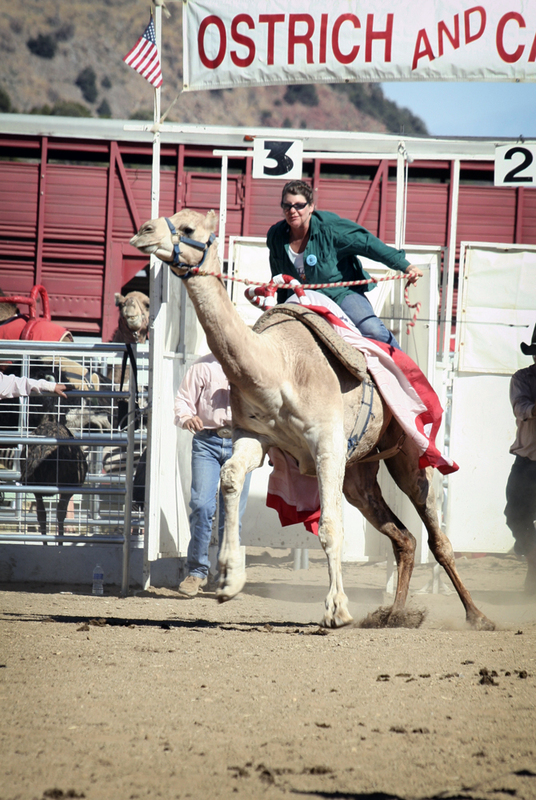 A Virginia City editor wrote about fictitious camel races on a slow news day. Hollywood director John Houston then decided to make the race a reality. 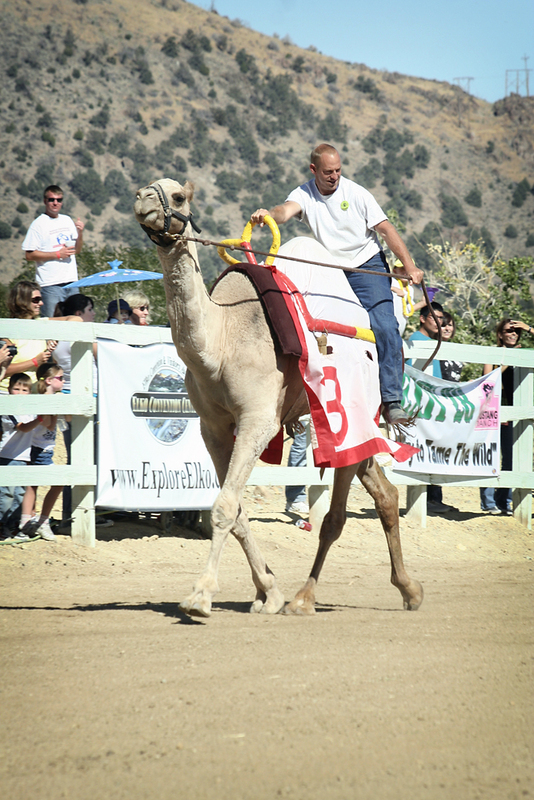 Since 1960, the annual race has sometimes included buffalo, zebra, and even ostriches, but the willful camel remains the focus of the races. The whole town turns out to celebrate the festivities and the excitement is contagious. Be careful, or you may find yourself putting down your camera and picking up the reins!